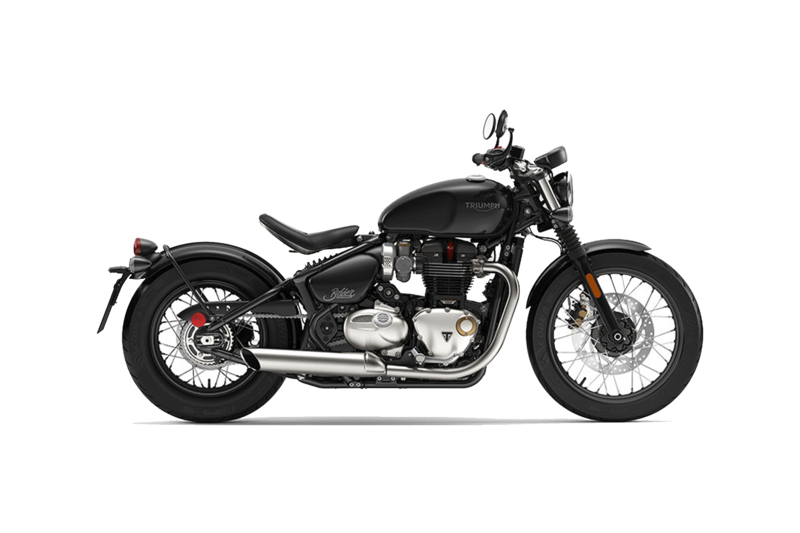 Visit us at Latus Motors Triumph in Gladstone, Oregon to check out the new iconic 2019 Bonneville Bobber motorcycle. The new Bobber is a category-leading classic that delivers to you a unique chassis, with a suspension and frame that provides a confident and comfortable ride. What to see for yourself? 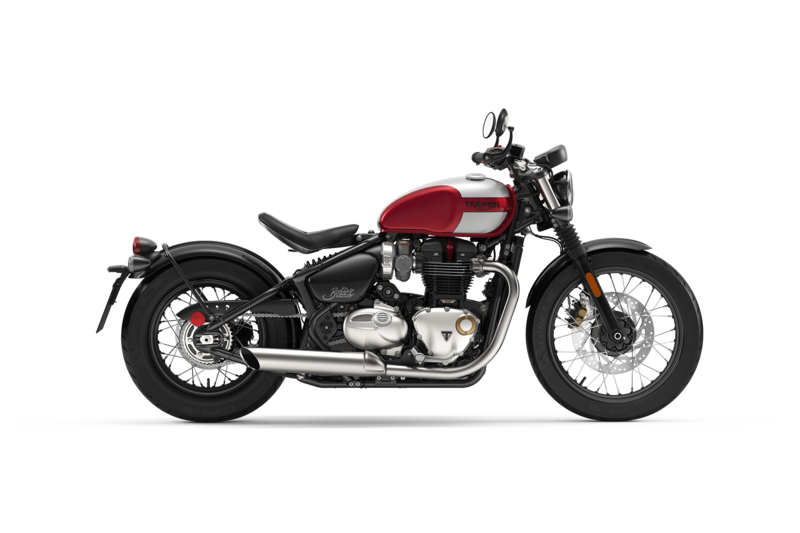 Schedule a test drive with our team at Latus Motors Triumph near Portland to get behind the wheel of the new 2019 Bonneville Bobber. When you do, make sure to enjoy the available Ride By Wire system and Road and rain riding modes. Fill out our online Latus Motors Credit Application to become pre-approved for a new bike loan in a matter of minutes. 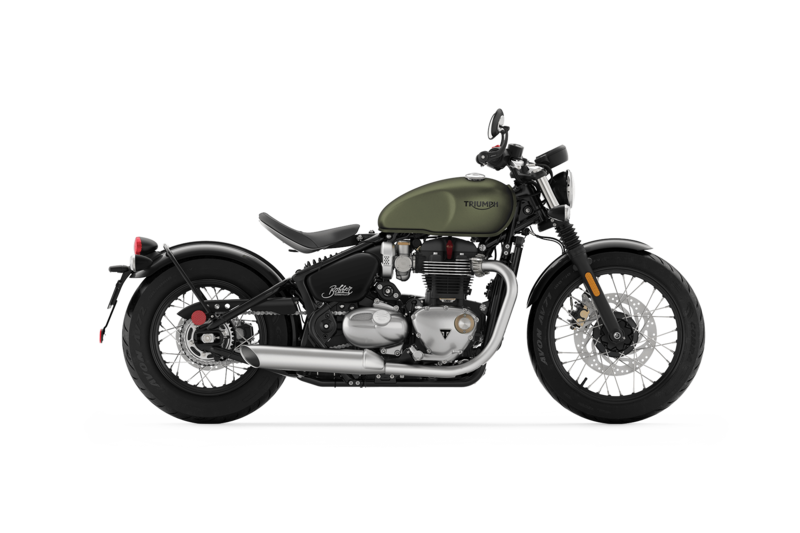 You can also trade in your old bike and upgrade to the new 2019 Bobber with the help of our online Trade-in Calculator. 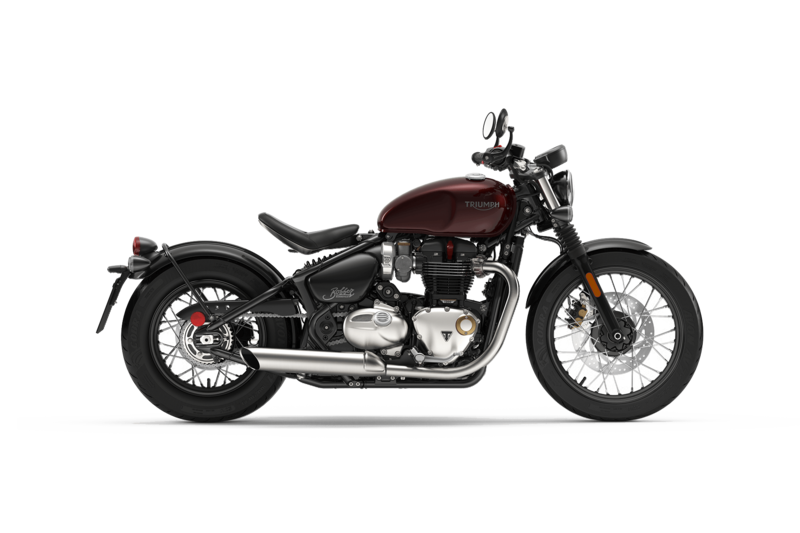 We at Latus Motors Triumph want to help you find your next motorcycle. Our team is highly trained to help you through the bike buying process. If you have any question, please don't hesitate to contact us today!